Our Copywriting Service is one of the top web services we offer. The high demand is due to copy writing being one of the most important aspects of good web design. Our staff has extensive experience with writing valuable web content. And… Content is King on the Internet! Copywriting is the act of writing text for the purpose of advertising or marketing a product, business, person, opinion or idea. The reader of the copy is meant to be persuaded to buy the product advertised for, or subscribe to the viewpoint the text shares. Today, major search engines scan your website content for text on the pages, links that include keywords, and also hidden meta tags with key phrases. In short, they put a high value on “good copywriting” when ranking your website in their search results. 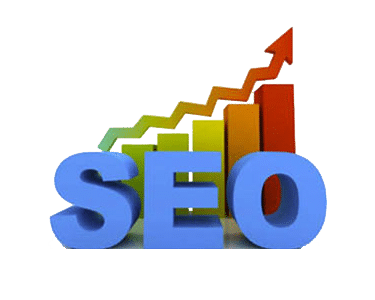 Our staff will help with your Search Engine Optimization by writing website copy that will help rank your website near the top. Search Engine Optimization (SEO) is largely based on the content of your website. Website redesign most often includes us reworking all of your web content. Copywriting Services include: Creating the needed copy for your Web Page Content, Online Ads, Email Newsletters and other Internet content. 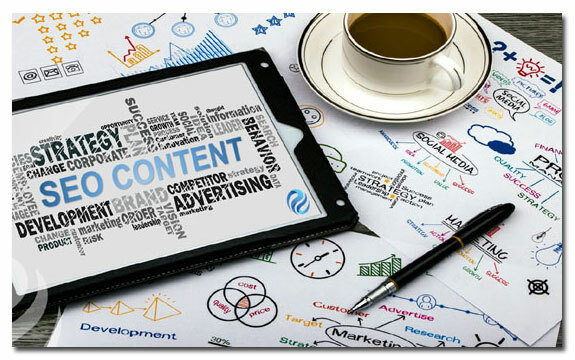 We also write content for your Social Media posts, blog content, tweets, and social-networking site posts. We will assist in writing high-quality copy for your website, whether you need a new, custom website or you need us to help re-design your existing website. Contact us today to get started with your copy writing project!